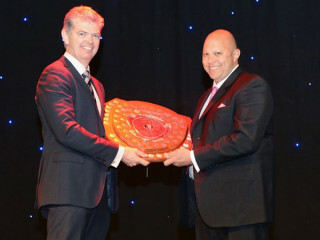 This week the Melbourne Rebels announced the Cowper Shield for the Club Championship has been won for the fifth year in succession by the Melbourne Unicorns. Congratulations to all our members at Melbourne on this significant achievement. Both Junior and Senior programs in the Melbourne Club continue to grow and teams are competing well at all levels.